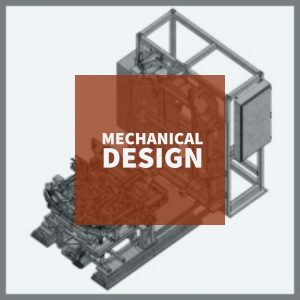 Welding capabilities for machine frames, detail weldments, paint jigs. 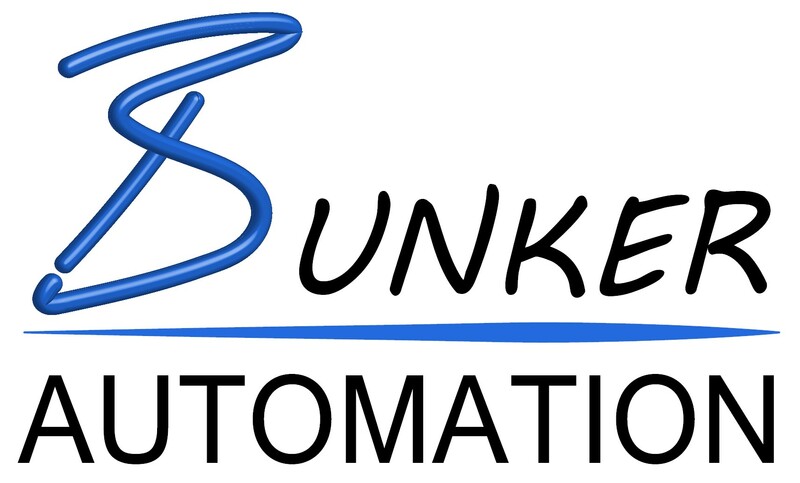 Bunker Automation provides multiple brand programming support. 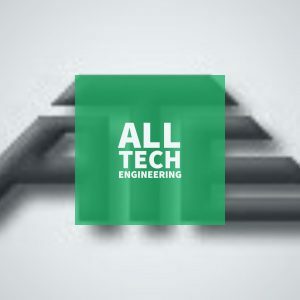 Simulation software to provide reach, cycle time, and sizing. 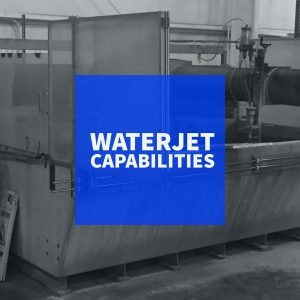 Bunker Automation offers Water Jet cutting capabilities. 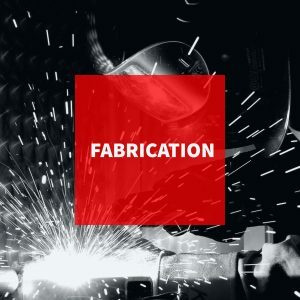 Omax table 5ft x 10ft, cuts aluminum, mild steels, stainless steel, etc. 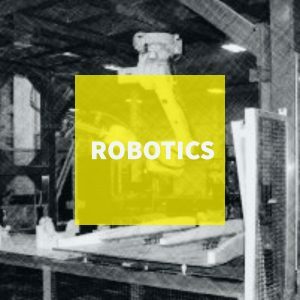 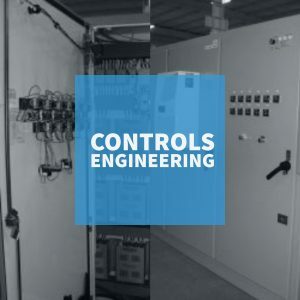 Bunker Automation provides multiple variations of equipment for multiple industries. 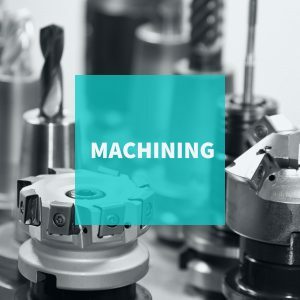 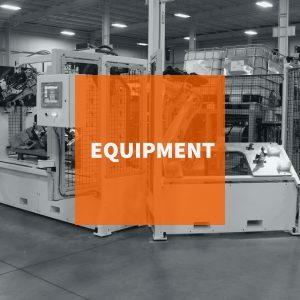 Manual and CNC equipment to machine details to build quality equipment.